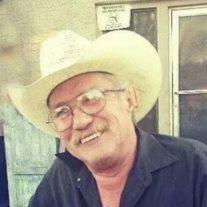 Brian Ellis Kelley, 60, of Apache Junction passed away Saturday May 3 2014. Mr. Kelley a Marine-Army Vet and member of the SMPC, was born in St. Louis MO. He was a very charitable and humble man, welcoming anyone with open arms. He lived to see smiles on kids faces. He is survived by his son Brian; nieces Brandy and Tia; nephew David and many great nieces and nephews. Memorial services are Friday, May 16, 2014 at 4 PM at the Elks Lodge, 2455 N. Apache Trail, Apache Junction, AZ 85119.